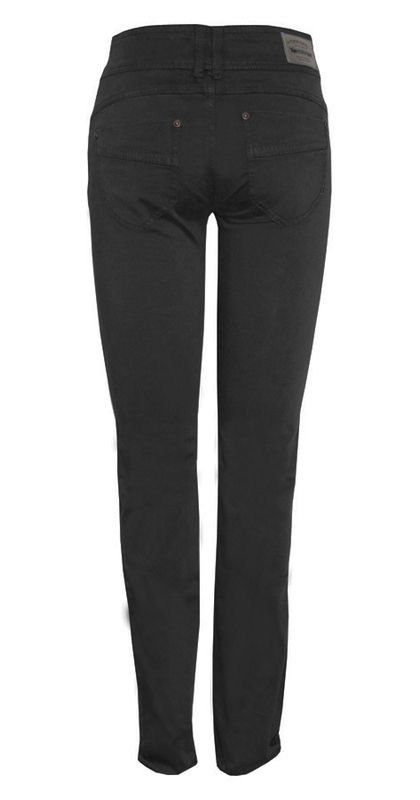 This skinny style is designed to fit your legs perfectly. 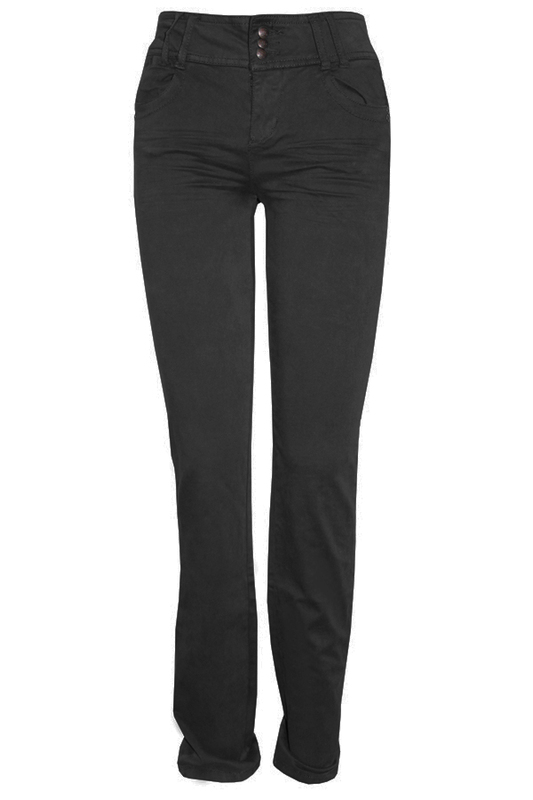 With our famous high stretch fabric you will be comfortable all day long. 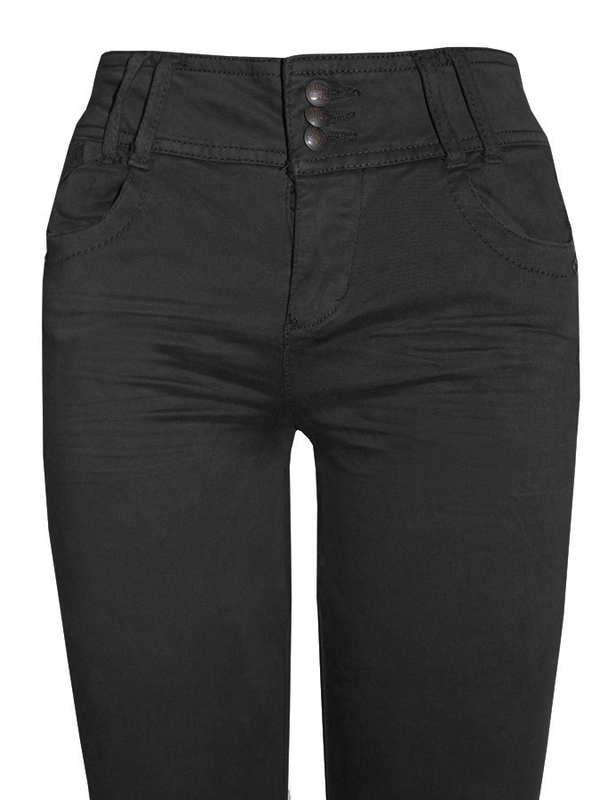 The high waist is flattering and stylish. Please note our jeans do run in small sizes so please up-size where possible.